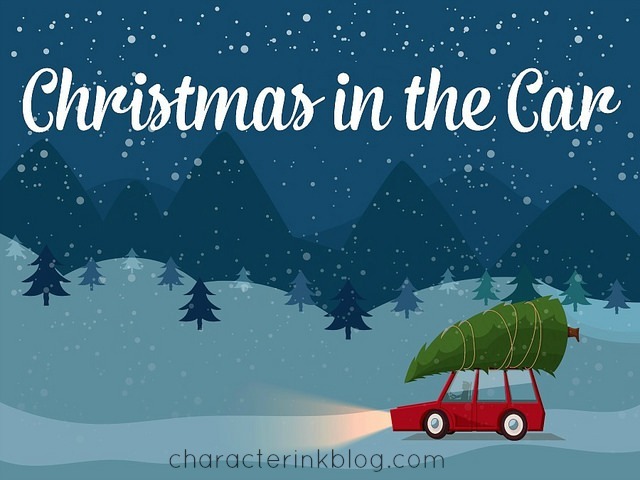 Tonight as we drove home from an extended family Christmas gathering, reading aloud and singing, I was reminded of an old article I wrote for our newsletter several years ago—Christmas in the Car. I will post it in its entirety below—gotta sneak in those family times any chance we get as our kids get older! 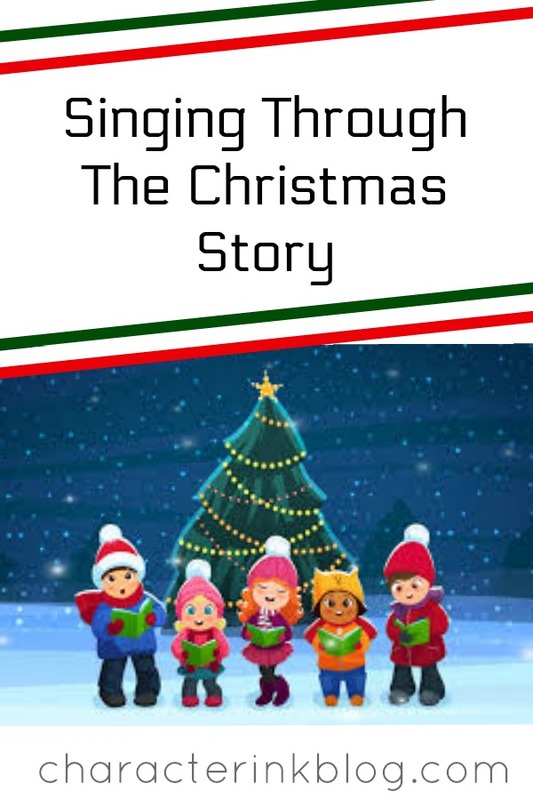 Every year our family enjoys reading about Christmas traditions and songs—how they began, what they mean, etc. One of my favorite readings is the story of how “A Charlie Brown Christmas” came about—and continues to bless people today. 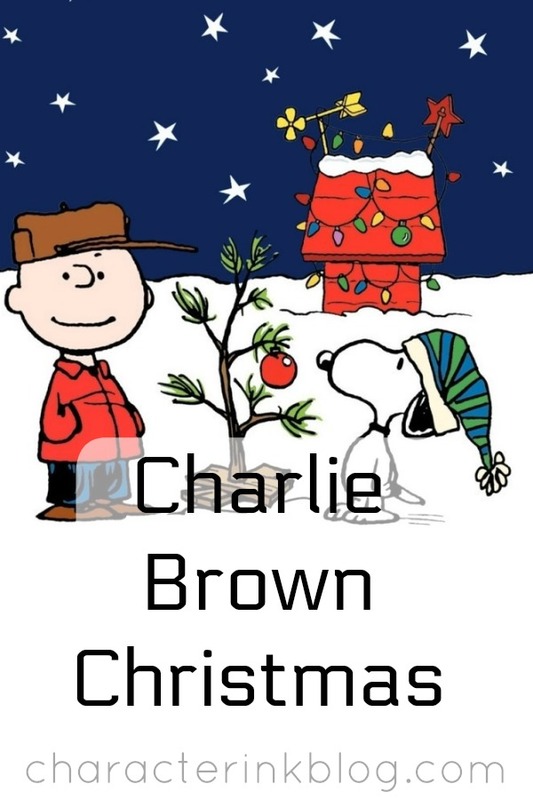 Read my “story behind the Charlie Brown Christmas” below aloud to your family—then watch the movie (or at least check out the given links from youtube). Have fun! Rumor has it that through the years it has been suggested that Linus’ reading of the Christmas story from Luke be taken out of the movie. However, forty-five years later, this classic still contains that powerful passage from Luke, those sweet child voices, and that catchy music*—and each year the true story of Jesus’ birth and the reason for the season—is proclaimed via the secular media. I recently did a Wondering Wednesday video episode about Creating a Love for Learning in Littles. I raised seven children who all loved learning, reading, and their organized daily routines as young children. They looked forward to story time, “school” time, family field trips, and more. 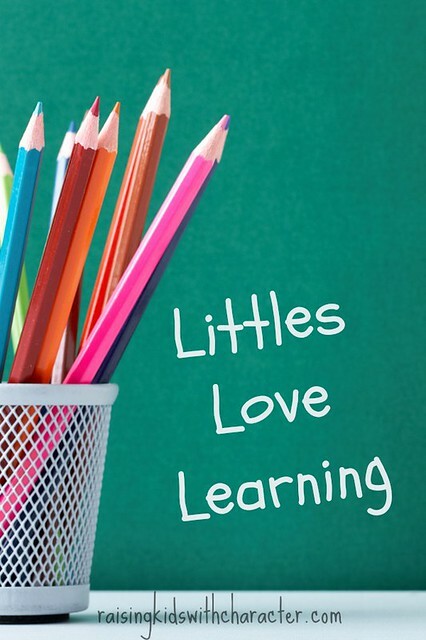 There were so many things that came to play to cause this love for learning in our young children that I thought I would put some tips and links all together here in a blog post. So….if you are serious about helping your toddlers and preschoolers love books, learning, simple things, routine, and more, check out the links below! I have loved seeing families’ bucket lists on Facebook! They make me wish that bucket lists were popular when my kids were little! But for this post, I would like to propose a different bucket list than the traditional, fun, memory-making bucket list. 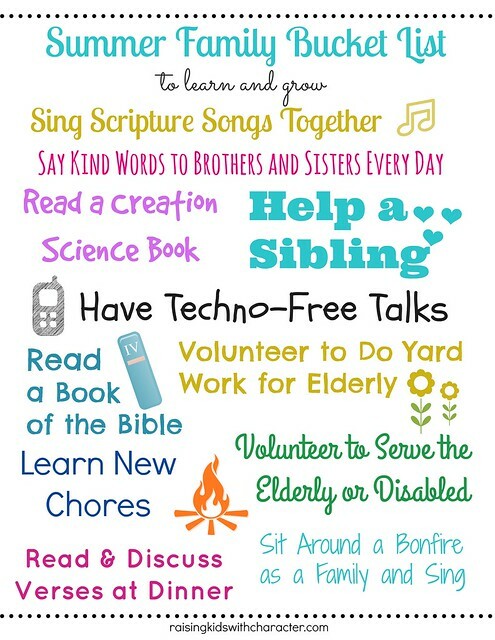 It is the Summer Family Bucket List to Grow. 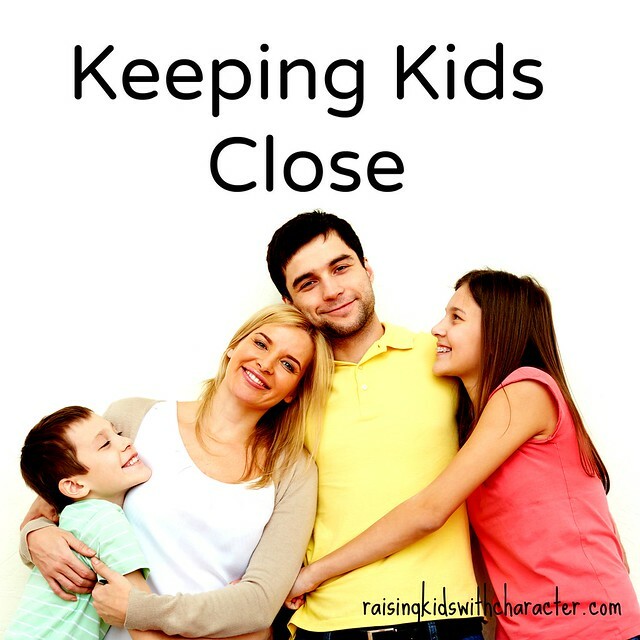 One of our favorite ways to stay close to our kids was always spending one-on-one time with them. Yes, we had seven children in fourteen years. Yes, we were busy. Yes, my husband worked long hours.